The Loddon Foundation are fundraising for an Interactive Floor for the Sensory Room at the school. This will help the children learn cause and effect, cognitive understanding and enhancing recognition skills, all of which is incredibly hard for our young people with complex sensory difficulties. 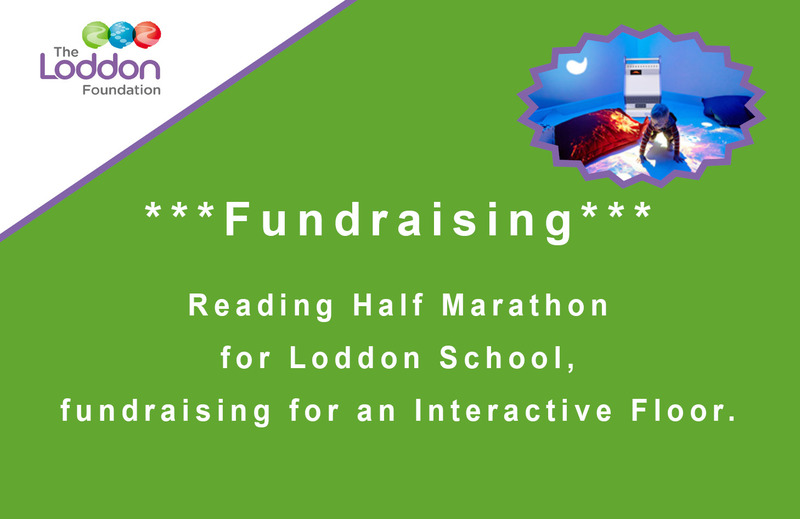 A team of staff from across the Foundation have signed up to take part in the Reading Half Marathon on Sunday 18th March to raise funds towards purchasing an amazing piece of sensory equipment for the children. 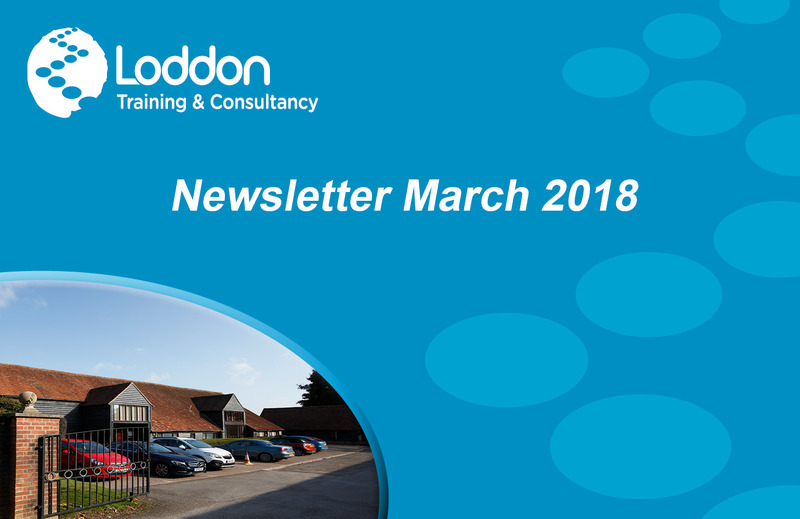 ‘Glo Runners’ consist of Nicky from Loddon Training & Consultancy, Pauline, Pam, Joel, Jez and Alan from The Loddon School.